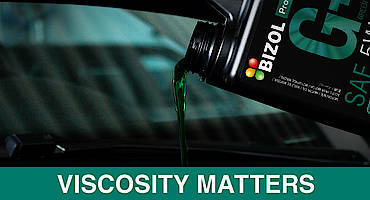 At BIZOL, we take the finest quality raw materials, combine them with expert German engineering and add industry leading innovation to create the best motor oils, car care products and additives that you can buy. We do this because we're car lovers too, and our passion is to create products that offer proactive maintenance and protect your car today and tomorrow by meeting and exceeding industry standards. To achieve these goals, we have brought together an outstanding research and development team under the guidance of Prof. Boris Zhmud. 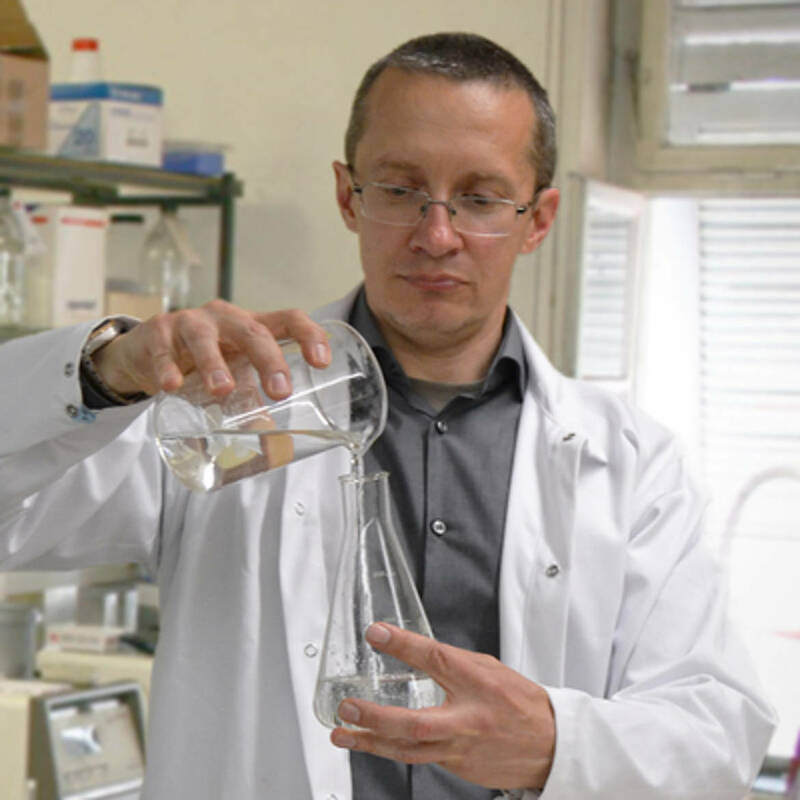 As Head of Research and Development, Prof. Boris Zhmud brings a wealth of experience and expertise to BIZOL. He has more than 20 years of experience in Physical Chemistry, Surface Chemistry, Mathematical Modelling, engineering, lubrication and lubricants. 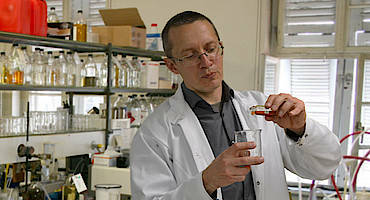 His academic credentials include a PhD in Surface Chemistry and he is an Associate Professor in Physical Chemistry at Sweden's leading Lund University. His reputation as an expert in the field is reflected in his position as editorial board member for Materials Science and Engineering, Lubricants, Commodities and Markets, and he has published many books, papers and articles on oil and lubricants. Environmental protection legislation and strict emissions standards place greater demands on modern lubricants. 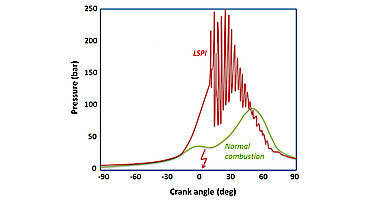 Congested, start-stop traffic conditions and modern vehicle technologies, such as hybrids, further increase those demands. 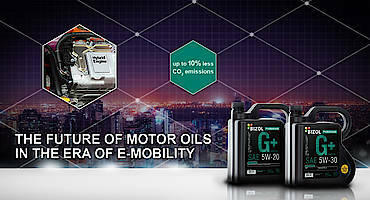 BIZOL Green Oil+ is the only motor oil specifically designed to meet these new challenges. 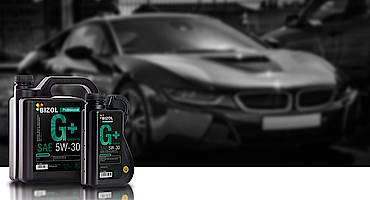 It is a unique blend of esters, PAO and ground-breaking additives that offers a solution to these 21st century motoring realities. 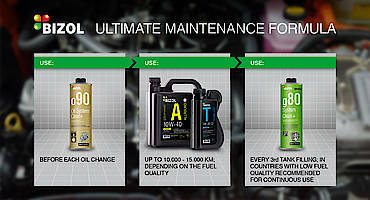 The proactive maintenance provided by BIZOL Green Oil+ fully synthetic motor oil protects your car in these conditions. 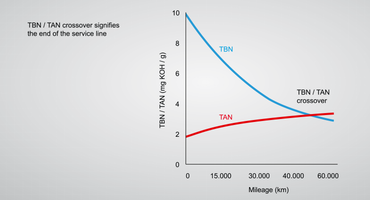 Research shows that the cost of repairs after failure has occurred exceed 65% of the value of the engine, while catching a problem before failure occurs results in repair costs as low as 5% of engine value. 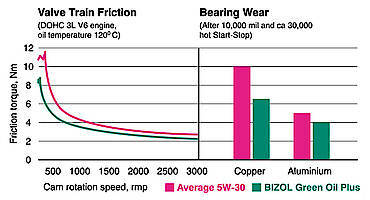 This is just one example of the real-world value created by BIZOL's innovative car care products; designed, developed and manufactured in Germany. 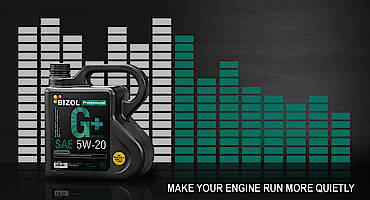 Why do you need a fuel system cleaner? TBN, What’s in It for Me? Oil Cleanliness: Why It Matters?